For KelseyBrae, songwriting is a means to which she can process life and share it with others in a way that connects in a meaningful way. Her talent for writing poetry came early on, and this gift has matured and transformed into the creation of lyrics and melodies. Still early in her career as a musician, she is discovering which genre best expresses her musical style. Her beginnings could be classified as singer-songwriter / folk, but now she is now experimenting with more electronic sounds. 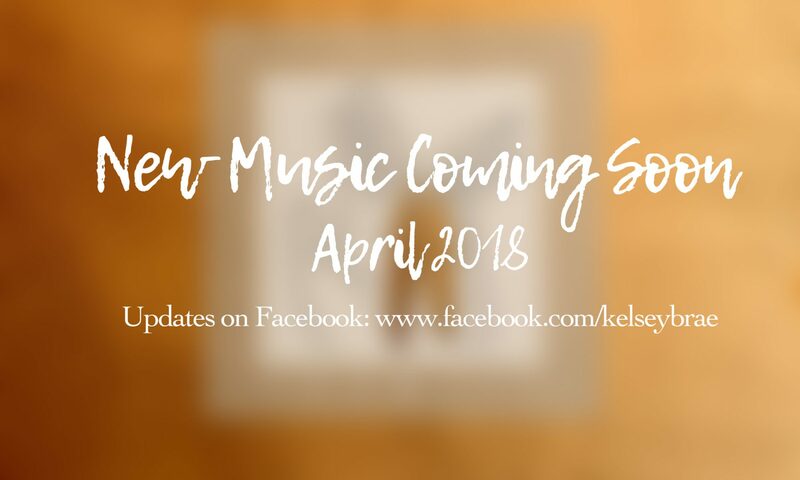 This combination of styles can be heard on her upcoming EP, “Only,” to be released in April 2018.